We are so excited to see our Odyssey family again! 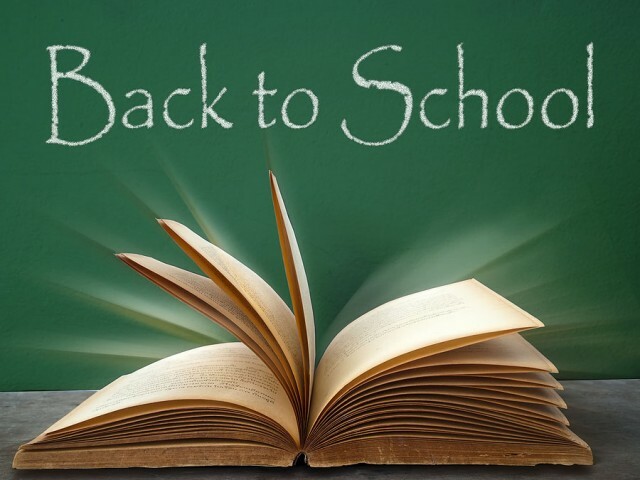 Keep an eye out for your back to school newsletter, where you’ll find a wealth of information to prepare you for the coming school year, as well as a few important invitations. For example, you’ll find an invitation to the Pool & Pizza Party on Monday, August 24th, an easy chance to dip little toes back into the school routine and a chance for us to welcome all of you in person! In addition to invitations, you can also download and read welcome letters and classroom supply lists for each classroom, take a peek at this year’s calendar, learn what after-school programs will be offered in the fall semester, learn how to give back to Odyssey while you shop, and find the contacts for our various committees. Meanwhile, Megan and I are excited about our new technology upgrades this year – thanks to our successful raffle campaign last spring. Classrooms will now have access to a portable Chromebook cart, with 15 new Chromebooks! In addition to excitedly setting up their Google Classrooms, our faculty will come together Monday to spend the next seven days training and refreshing their knowledge of Integral Education, Design Thinking, Positive Discipline, and the Growth Mindset. We are so blessed to have such highly skilled and passionate instructors and we’re really looking forward to this week of learning as our students learn: joyfully!